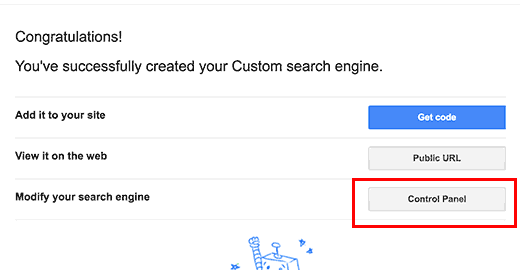 How to Add Google Custom search to WordPress – Do you want to add Google custom search to WordPress? If yes, then you have found the right place. 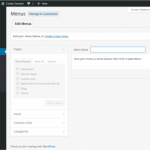 Though WordPress comes with the inbuilt feature but most of the people do not like it. Therefore, they prefer adding Google custom search to their WordPress website. 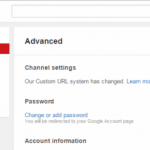 So here we will discuss the methods to add Google custom search to WordPress. The default or the inbuilt search feature of WordPress isn’t that bad but for some professionals, it might not be able to provide what they want. Google custom search is amazing and has everything that a website owner demands. And adding Google custom search to your WordPress website is an easy process. 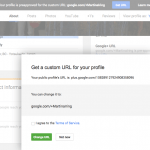 Why should you add Google custom search to WordPress? The search feature that WordPress offers is not very useful and often fails to deliver the relevant results. There are many other search tools that are effective but they can have a negative effect on your website. Therefore, Google custom search is the best choice you will ever make. It has several benefits like it absolutely free and also allows you to limit the searches to you. Also, you can run this from your site. Another major reason to use this is the brand name and the trust that automatically comes with Google. Below are some of the benefits of using Google custom search. Google custom search is a free service with a number of amazing features. This is powered by the Google’s search algorithms which make it the most trustworthy search engine to use. Also, you will get desired results. This gives you all the analytic data. Your server resources will not get affected by Google custom search. You can customize and organize the look and feel of the search box as well as the search results. The addition of Google custom search to WordPress involves some easy steps. If you do not know anything about related to this then below mentioned are some of the steps that will help beginners and professionals to add Google custom search to WordPress. 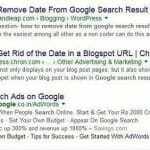 The first thing you need to do is to remove any existing search engine in your WordPress. Now create a page and name it anything you like. After creating a page publish it and grab the URL and the domain of that page. After this, you need to head to the custom search console at Google. Type in your website address in there. Then go to control panel and go to modify search engine. 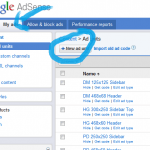 If you want to make money out of the adsense account then you can change the settings. From the left side, go into the “Look and feel” section and choose “Two page” and click on save and get the mentioned code. At the top, you need to click on search result details. Paste the URL in the search created in step two and save it. Copy the code for the search form to the clipboard and paste it into a text widget. If you come across with some styling issues then you can Google around for the fixes. Also, make sure to open the Screen Options tab in Menus and turn on Link Target so that you have the option to open this link in a new window. Next step is to obtain the code for the search results. Copy the code to clipboard. Then, open the search result page and add the code to it in the text view and click update. Google custom search is the best thing you can add to your WordPress website. It has some amazing benefits that will help you improve the overall performance of your website. If you found this article useful then go ahead and add Google custom search to WordPress right away and enjoy the benefits that come along with it.